About our company - Quality Health Foods - Harrogate, North Yorkshire. 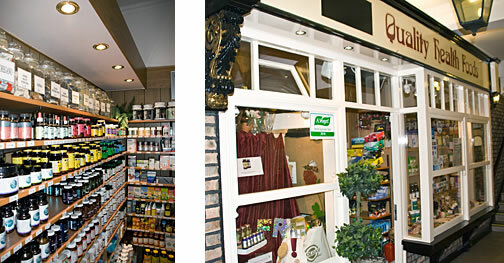 Quality Health Foods has been serving Harrogate in North Yorkshire for 35 years. 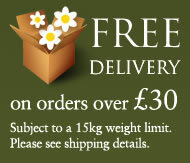 Providing a wide range of healthy, natural and organic products, supplements, herbal remedies and body care lines. 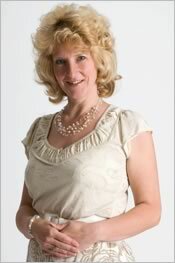 Linda Le Floch, owner of Quality Health Foods, is a qualified biochemist and nutritionist. On hand to discuss your needs and to provide expert advice, Linda and her fully trained team understand the importance of knowledge and information in supporting your health and personal well being by only providing superior quality brands. Welcome to our web site where we aim to provide the same standard of care and advice, realising that the informed consumer requires quality and personal service. So if you have any nutritional questions, please get in touch.